Today, Twitch announced that they are rolling out the new Squad Stream system to partnered streamers. This new function will allow streamers to connect with up to three of their friends (four in total) for a multi-person stream right on their channel page. 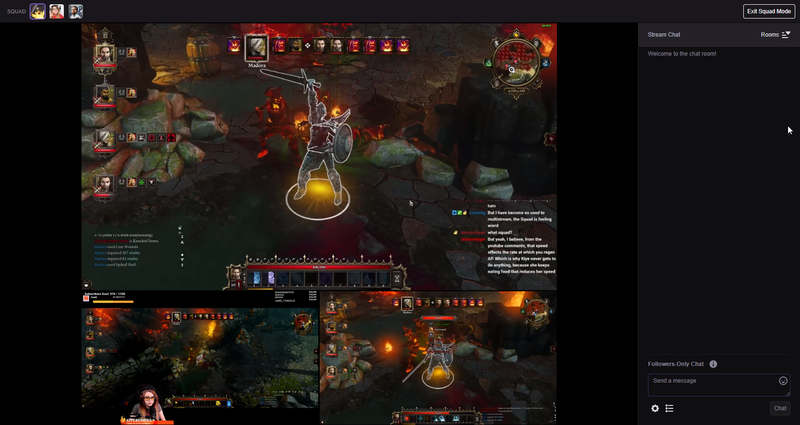 The new system is very reminiscent of multisteam, a popular third-party service that allowed viewers to watch multiple streams from one page. While multistream is still very popular, Squad Stream offers the same basic services, though with some limits, as you can only have up to four streamers live in your squad. Still, though, the ability to showcase the people you’re playing with will no doubt help streamers grow and expand as they work together. Squad Stream allows up to four streamers to team up and showcase the entire group on one page. 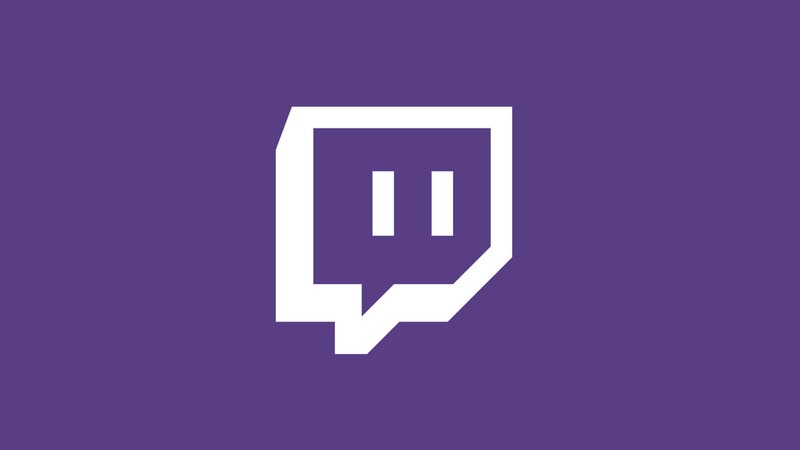 Twitch believes that the Squad Stream system will allow users to play games they normally wouldn’t play, while also giving their viewers several different angles to watch from. It’s a good feature, and just one of many that Twitch has brought to their service over the past several months. To make use of Squad Stream, the streamer can enable it from their Dashboard, where they will be able to invite up to three others to take part in the stream. Once started, viewers can easily swap between the various chats by changing the primary streamer on the page. This can be done by simply clicking on the feed you want to be the primary, which makes it easy to swap over and share bits, resubs, and other messages in the different chat windows. If you’re a Twitch partner, then you can start using Squad Stream right now. The service will eventually become available to others, though Twitch has yet to reveal any kind of release date for non-partnered streamers. All the times above are in PST, but you can easily join the streams to see them in action. For more info on Squad Stream, make sure you check out the official announcement. You should also be sure to check out our other stories on Twitch, to see some of the other cool things the company has been doing.